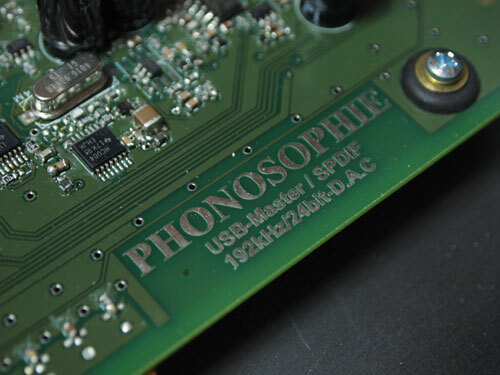 DAC 1 call themselves currently quite many D/A converters – but only this one wears distinctive handwriting Phonosophie. Anyone who knows the Phonosophie CEO Ingo Hansen, who knows that a lot needs to happen until the uncompromising prescribed the live arrest-sound fighter and stubborn analog advocate takes a D/A converter on the market. Clearly there are traditionally also CD player, but a separate D/A converter allows you hear even music from your computer in the Phonosophie program – this is almost like a cultural revolution. For that, Hansen was also a strong ally, is none other than the Essen company Fink audio consulting. So, 3900 euro Phonosophie DAC 1 represents a North West German joint venture: Ingo Hansen contributed his many years proven mechanics concept with sturdy aluminium casing and elastic bearing printed circuit boards, while cared about Karl-Heinz Fink and his men to the electronic inner workings. This even exclusively, so that was the Interior of the fully-animator free zone – which creates sufficient scope for subsequent, phonosophically strong Klangtunig. Fink is responsible, audio consulting for the electronics of the DAC 1 the sound adjustment is still fully on the CAP from Phonosophie. Some development time elapsed until Ingo Hansen was absolutely satisfied. For example, numerous analog output stages have been tested in advance. 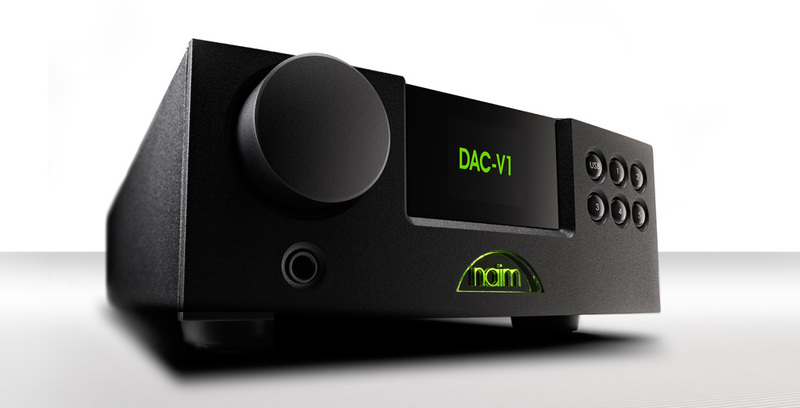 Finally the choice on a mirror-symmetric, with 14 individual transistors built variant was: because the DAC 1 provides also a balanced output, power amplifiers, that easily drive long cables can be found in him four this powerful mini. 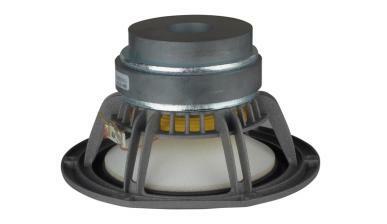 Basis of any fine tuning is always a sophisticated technology concept that makes such leeway. And since the DAC 1 follows uncompromisingly two design premises, namely jitter poverty and immunity of acting outside disturbances – the favorite themes of DAC-1-maker Bernd Sander, who already carried out pioneering work in this area to the turn of the Millennium as a former Audionet Chief developer. 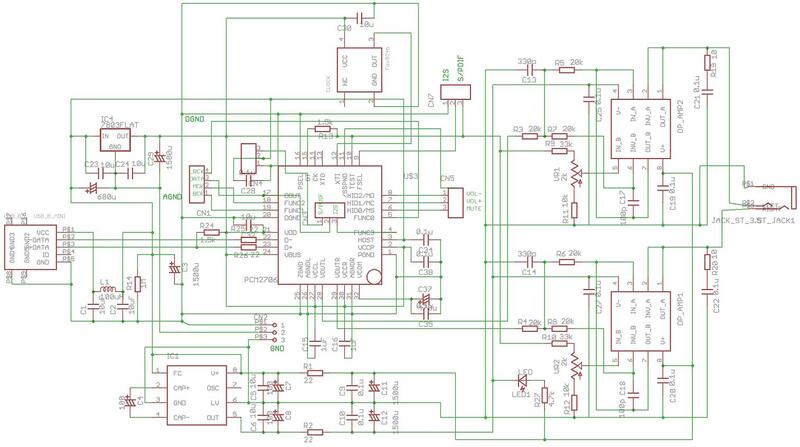 As it should be for a low-jitter D/A converter, 1 system clock and converter chip are close together at the DAC very tightly. 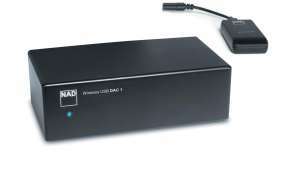 To get the digital data from the computer to the correct time on the chip, the DAC 1 controls the data flow in the asynchronous USB mode – here the computer obeys the system clock of the DAC 1. for maximum noise isolation from the computer is the USB interface in a separate enclosure. There is also the galvanic isolation between the computer and DAC circuit via optocoupler. 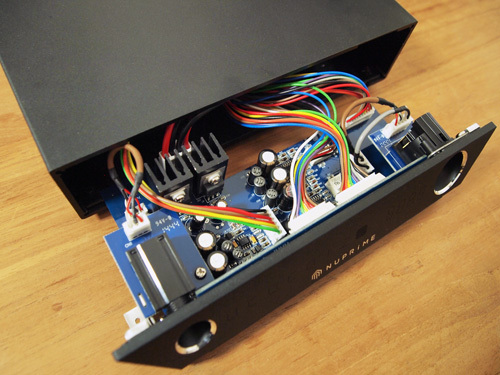 The connection between the USB front-end and the device takes over an enclosed Gigabit LAN cable that is exactly matched to perfect phase covers of all transmitted low-voltage differential signal (LVDS) with two metres in length. Also compared with network-related disturbances, the DAC 1 shows well prepared. 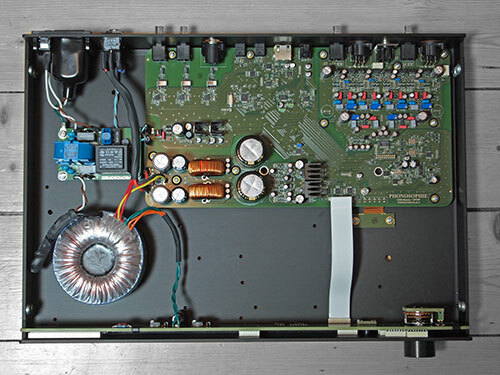 So he has separate toroidal transformers with low coupling capacitance for analog and digital part and uses common mode chokes, resulting in an additional, high-frequency noise suppression in the analog DC circuit. 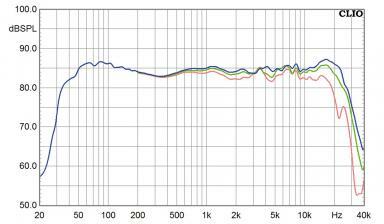 The Phonosophie DAC 1 clear Alpha behavior showed in the stereoplay listening room: here, the music – playing and this way. Nebulous blurredness was the Hanseatic League it just as foreign as dynamic restraint. Also the comparison was as exciting as revealing with his sparring partner, the Ayre QB-9. Played so focused in the Middle, more on the acoustic Centre of the DAC 1 44.1 kHz food less expansive and less airy in tonal terms. Musically considered, he gave himself to Jigsaw, concentrated more on the forward movement, the delicate percussion section in the Fokus.Der however, Ayre had mediated more atmosphere – also contribute to the beautifully dreamy “kissing” by the masterpiece “Quiet letters” the Danish formation of bliss rather why this passage to it went. 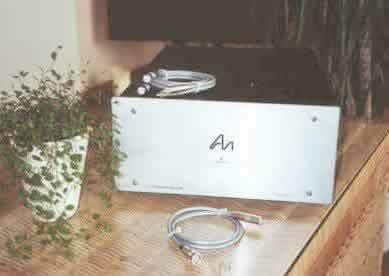 “Full speed ahead”, the DAC – 1 was motto then with 96 kHz recording. Here, the tonal differences melted largely then although the Ayre played still always a little anmutiger. The special strength of the DAC 1, however, was his tremendously powerful gait that titles such as “The chain” by Fleetwood Mac became real firecrackers. 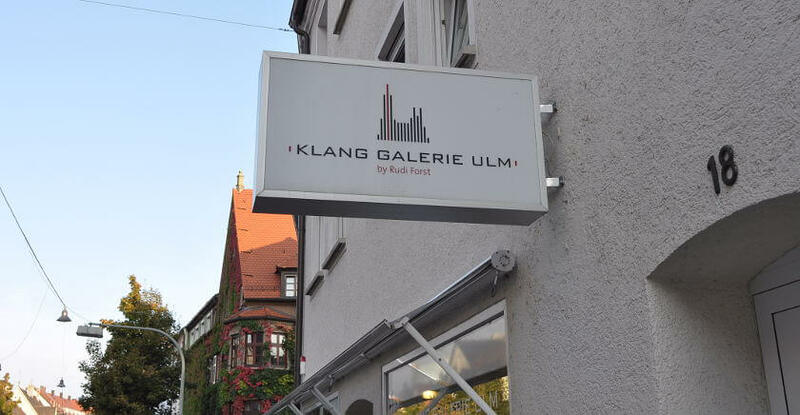 In terms of contour sharpness and detail work none should be grown so fast the game joyful Hanseatic League. 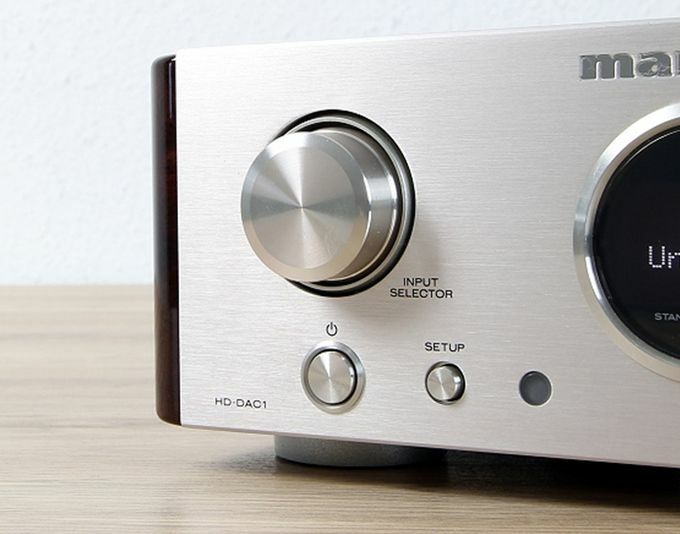 The Phonosophie DAC 1 is a great debut. He can do anything a modern D/A converter must be able to today, measured by fantastic and sounds exactly like Ingo Hansen wanted to have him. 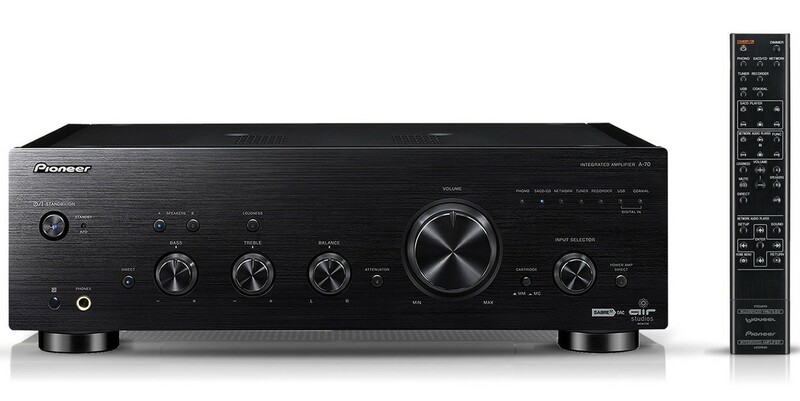 The Ayre QB-9 is to me personally a little more, but the DAC 1 scores with joy of playing, enormous strength and cleanliness. 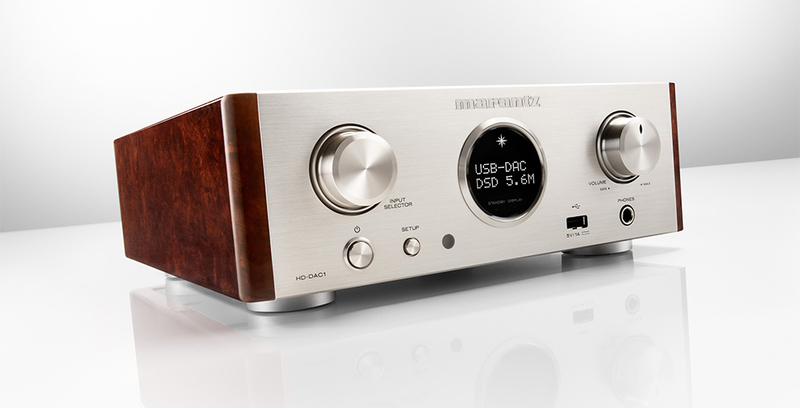 Fink audio Consulting has created a superb platform undoubtedly with the DAC 1.